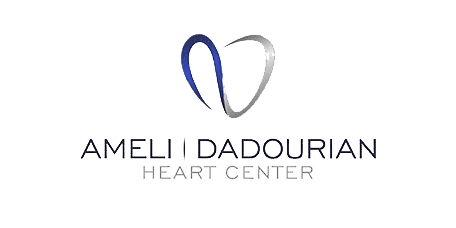 At the Ameli | Dadourian Heart Center in Tivoli Village, Las Vegas, NV advanced heart monitoring techniques are used to diagnose an array of heart conditions so men and women can feel confident they're getting the best care optimized for their unique needs. 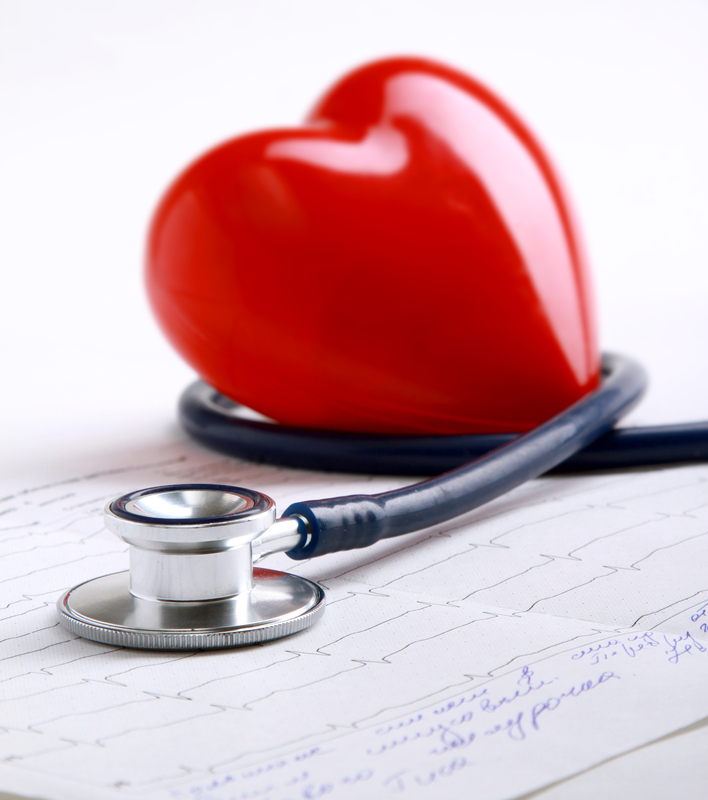 Heart monitoring uses devices to measure the activity of your heart. Some monitoring can be done quickly in the doctor's office using an EKG machine to capture data about your heart at that moment. But sometimes, the doctor needs more comprehensive information about how your heart is working over a longer period of time and while you're going about your regular routine. In those cases, heart monitors that are worn on the chest can be used to gather data for a day or more. What types of monitors are there? Cardiologists use two main types of monitors: Holter monitors are used to gather a continuous stream of information about your heart's electrical activity over a period of time. Event monitors are used to gather information only if a cardiac event occurs. Event monitors may detect and record these events automatically or they may require you to press a button to initiate the recording. Both Holter and event monitors are small, roughly the size of a deck of cards, so they can be worn comfortably throughout the testing period. Monitors can be used in much the same way as an EKG to look for problems with the heart's rhythm or beat. 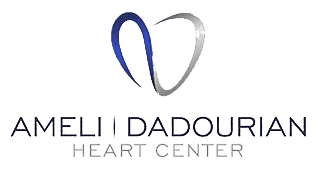 They're often used in patients who are suspected of having an irregular beat or arrhythmia, or in patients who have been diagnosed with rhythm problems to evaluate how well their treatment is working. Monitors may also be used to look for a condition called silent myocardial ischemia, a condition that occurs when the heart isn't receiving enough oxygen-rich blood. A monitor is used to assess the electrical activity of the heart during the monitored period (usually 1 day with Holter or up to 2 weeks with Zio monitor). The test is useful to assess for presence of low or fast heart rates or arrhythmias (irregular heart beat) during rest, exercise and sleep. The test is useful for patient who report palpitations, dizziness or syncope (fainting spells). Additional tests may need to be performed if the monitor shows abnormalities of rate or rhythm. This test helps determine if further diagnostic or therapies such as medications, pacemaker or defibrillator are warranted. How long will I need to wear the heart monitor? In most cases, a day or two will be sufficient, but sometimes longer periods of wear may be warranted. The doctor will determine the length of time based on your individual health needs.